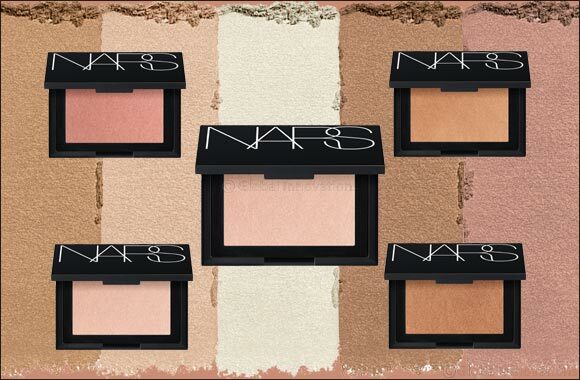 Dubai, UAE, May 01, 2018: NARS Cosmetics introduces Highlighting Powder featuring Seamless Glow Technology. The innovative formula, available in six shades, combines micro-spherical powders and pearls that reflect light and melt seamlessly into skin to enhance your natural glow. The silky, lightweight texture provides easy blending for buildable radiance that goes from delicately lit to strobed in the speed of light. No glitter. Just glow.